Undertaking a major construction project without disrupting the day-to-day business of people working on site is no small feat. It’s even harder when those people are working for a global giant like Coca-Cola. 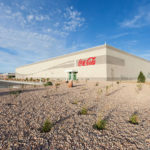 But that’s exactly what Big-D managed to do in 2011 when crews began work on an addition to the corporate headquarters of Swire Coca-Cola USA. 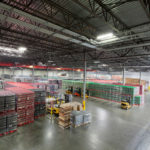 During the project, the Big-D team needed to work on the 87.63-acre site without interrupting the daily operations of the existing distribution facility, which moved hundreds of truckloads in and out each day. 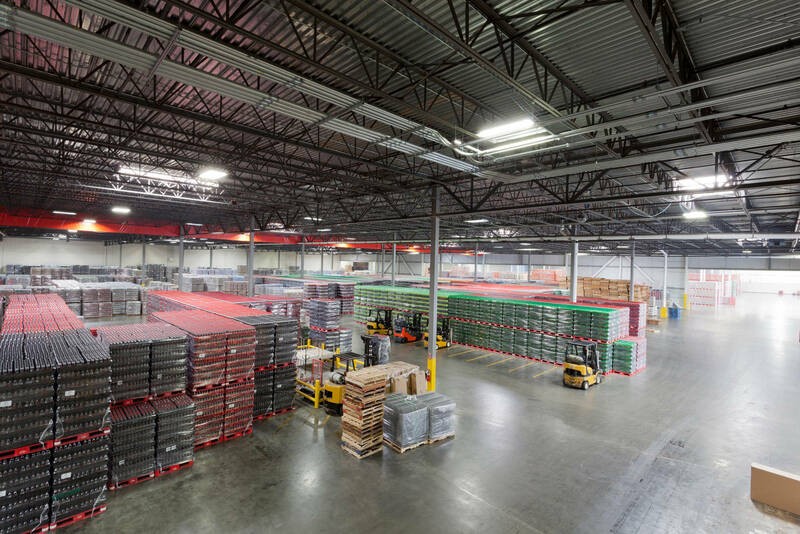 We managed to undertake the utility work, which included relocating major utility services, upsizing one electrical service, and adding a second electrical service, without interfering with the plant operations. 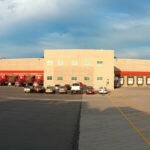 The addition nearly doubled the size of the building, adding 346,842 square feet to the existing 402,577 square feet of space. To keep the overall appearance consistent, the addition was designed and built to match the existing building; we procured building materials (masonry, brick, paint, flooring, etc.) that would ensure consistency. 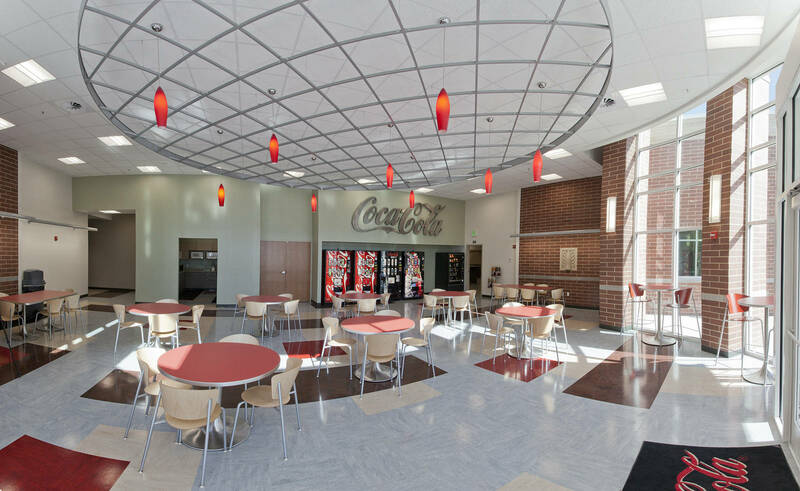 The result was so successful that the Utah Masonry Council gave the building an Excellence in Masonry Design award. 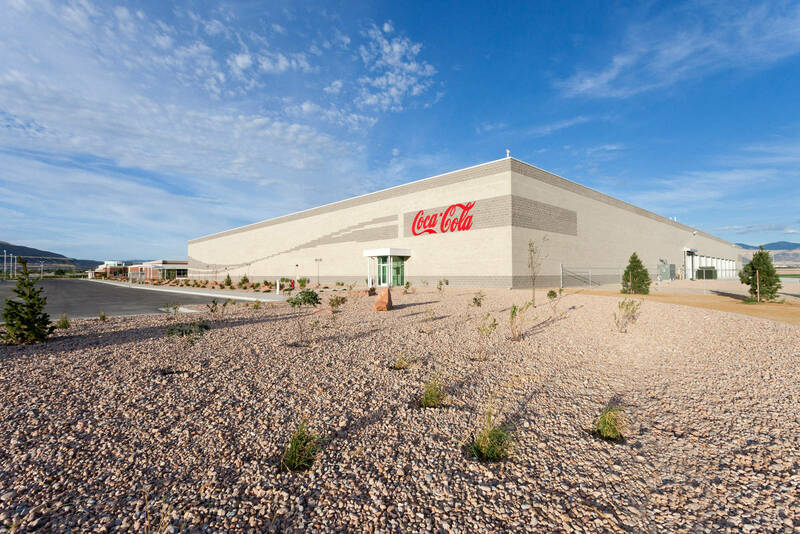 Swire Coca-Cola prioritizes sustainability, so the design included green building features such as low-energy lighting and low-water landscaping. 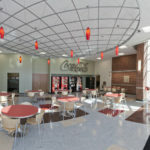 In fact, sustainable efforts by the team were so impressive that the project achieved LEED Silver from the U.S. Green Building Council (USGBC), exceeding the original goal of LEED Certified.